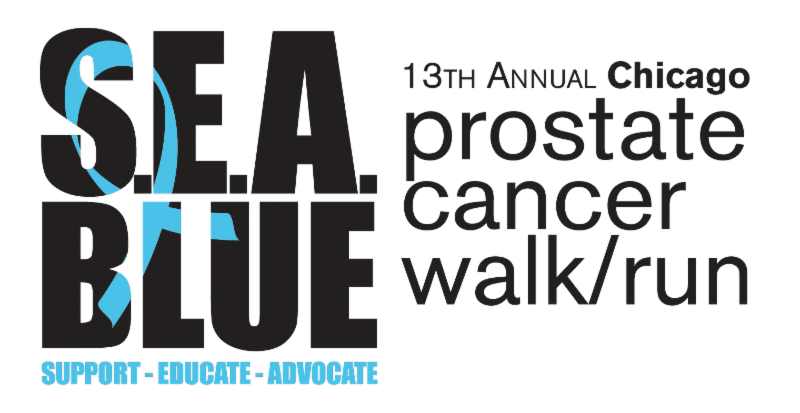 We are excited to announce that registration is now open for the 13th Annual SEA Blue Chicago Prostate Cancer Walk & Run! We hope you will join us this September 10th for a very special event and a day to remember. 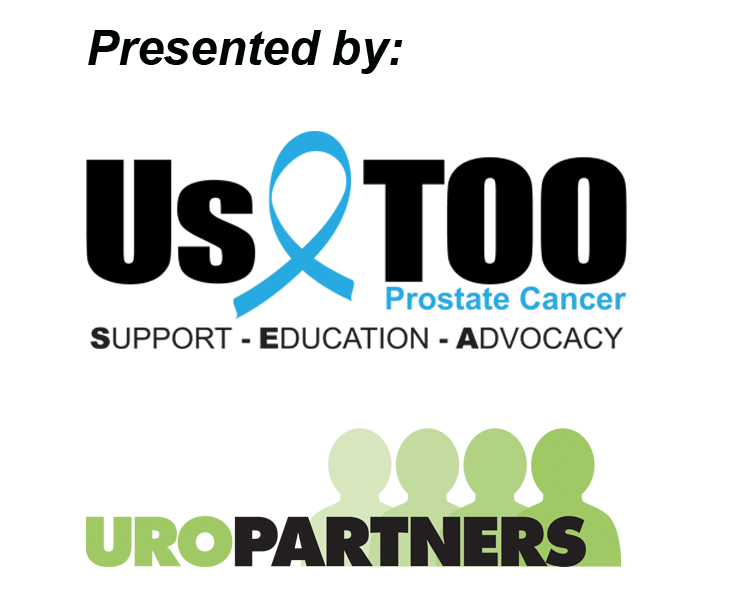 Each September, 1,500 participants gather in beautiful Lincoln Park to participate in the SEA Blue Chicago Prostate Cancer Walk & Run to raise awareness for prostate cancer and raise funds for prostate cancer education and support services. SEA Blue is a declaration from those who have risen to the challenge to fight prostate cancer, a celebration of those who have conquered the disease, and a tribute to those who have lost their battle. People affected by all aspects of prostate cancer band together around Support, Education, and Advocacy to build camaraderie at SEA Blue through togetherness, tears, and triumph. CLICK HERE for event information or to register. Register today and enter code EARLYBIRD17 for a $10 discount! Our guest emcee will be WGN­ TV news anchor, Steve Sanders with special guest Dave Fogel from K-HITS 104.3 FM radio. Please join us! Register to raise funds and awareness for prostate cancer at the SEA Blue event or do so as a “virtual mover” if you’re unable to able to attend in-person.